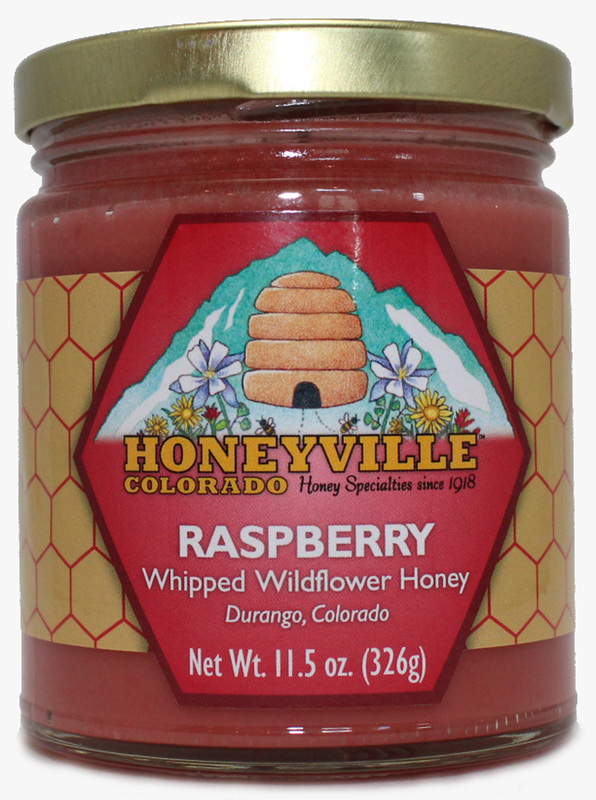 Ingredients: Pure Rocky Mountain Wildflower Honey, Raspberries (seedless), natural flavor,pectin, citric acid, modified food starch, color. My grandsons have been hooked on this for the past 4-5 years. They love peanut butter sandwiches made with thus honey, and make sure I always know when they are running low. Great product! My Mom visited last summer and brought some small jars home. The raspberry whipped honey is so delicious, you can just eat it by the spoonful! 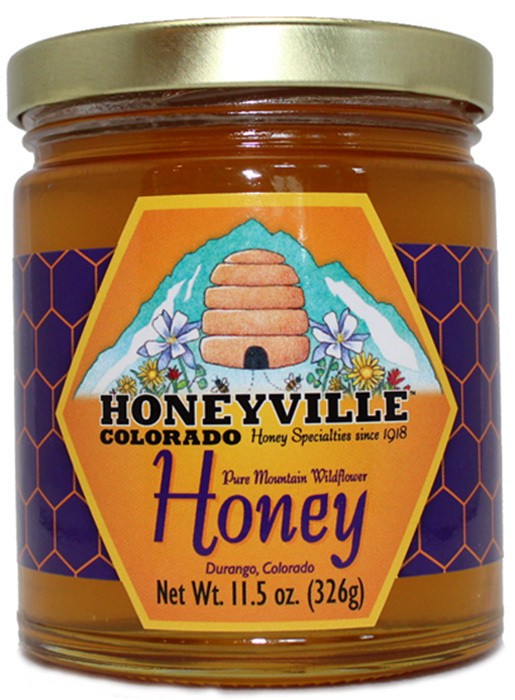 Love all the flavored and plain honey - found this place on a trip to Colorado and have been getting my honey from there ever since :) They also have great customer service - one of my items was wrong.. I emailed to let them know, planning to return the item and they just sent the correct one and told me to keep the other! - made a great gift for a friend! I now have three favorite whipped honeys. My all-tme favorite is Cinnamon and now I have two other favorites, Mountain Peach and Raspberry. Delightful! 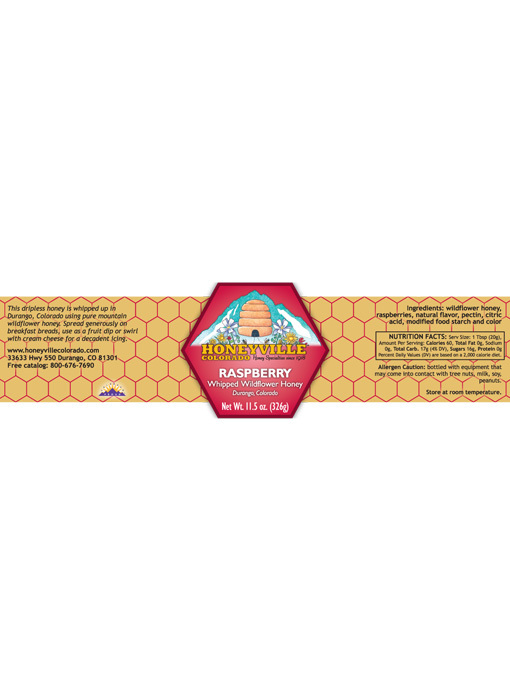 If you like raspberries, and you like honey, then this is for you! 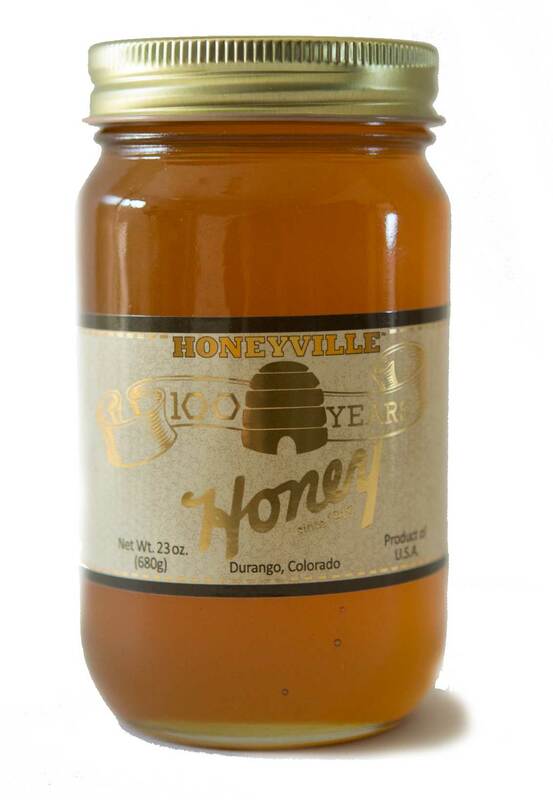 A delightful mix of raspberries and Honeyville honey make a mouth watering treat. Perfect for that morning English muffin!